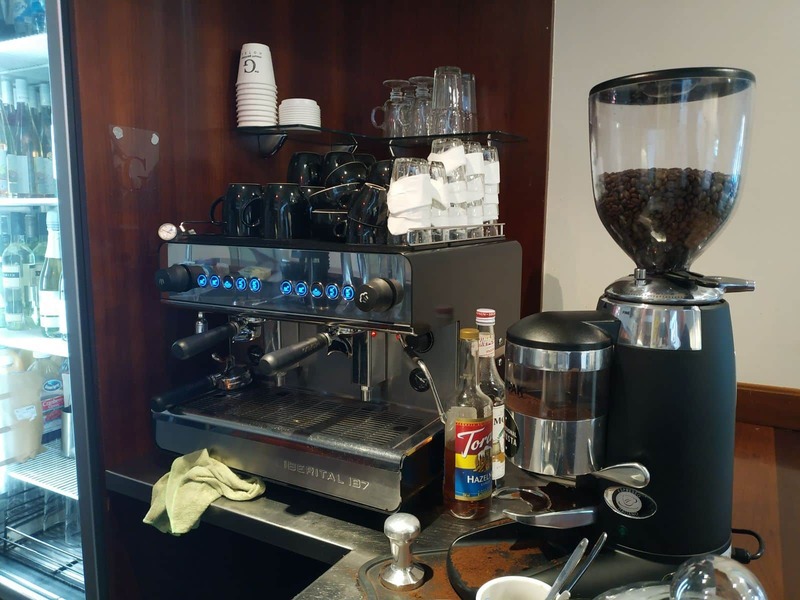 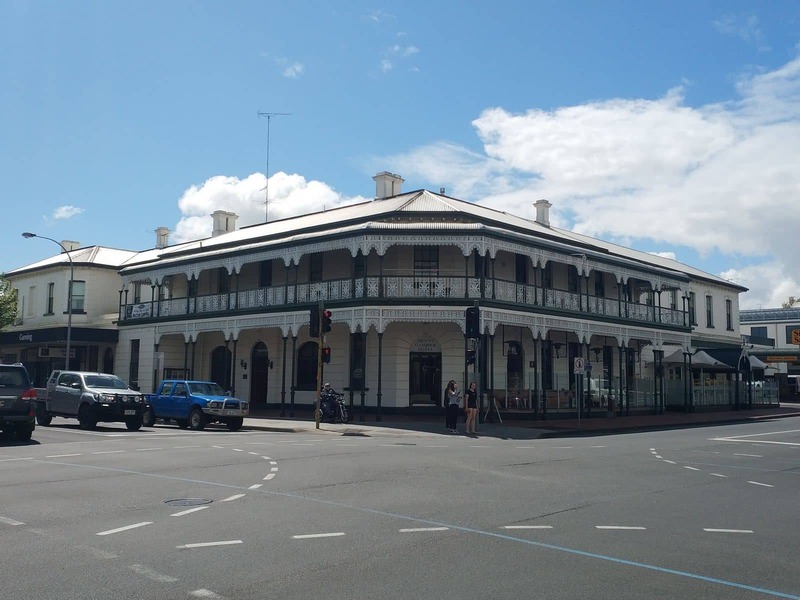 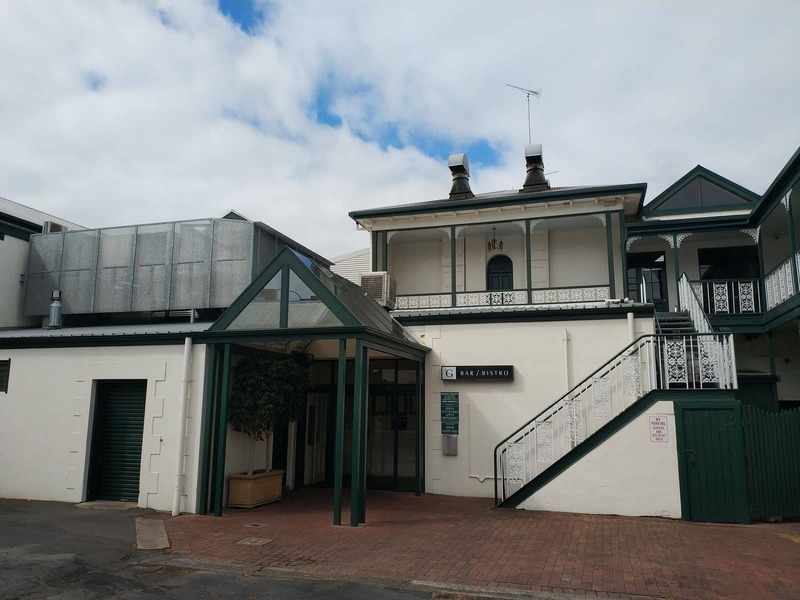 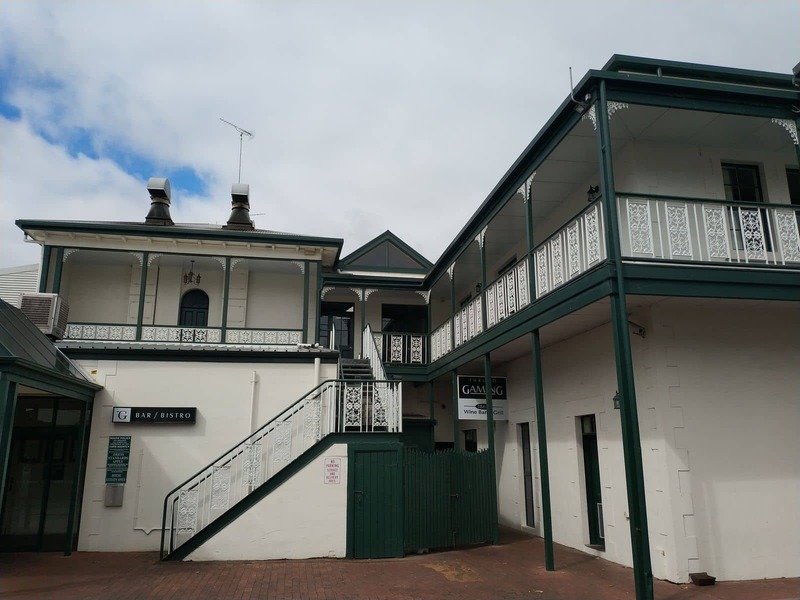 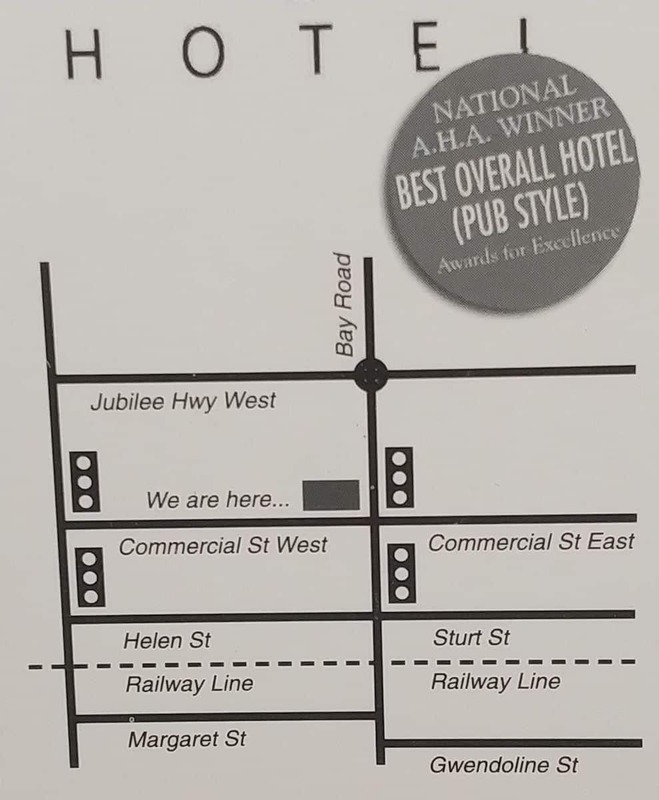 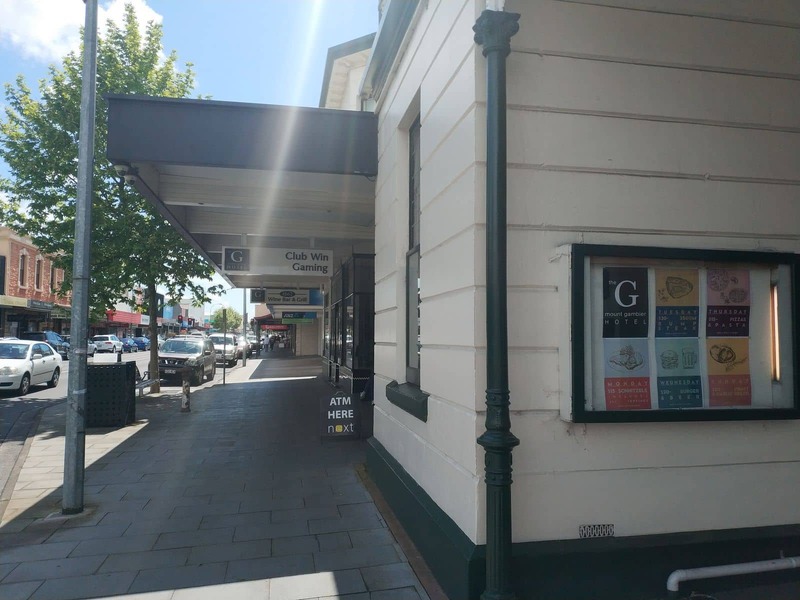 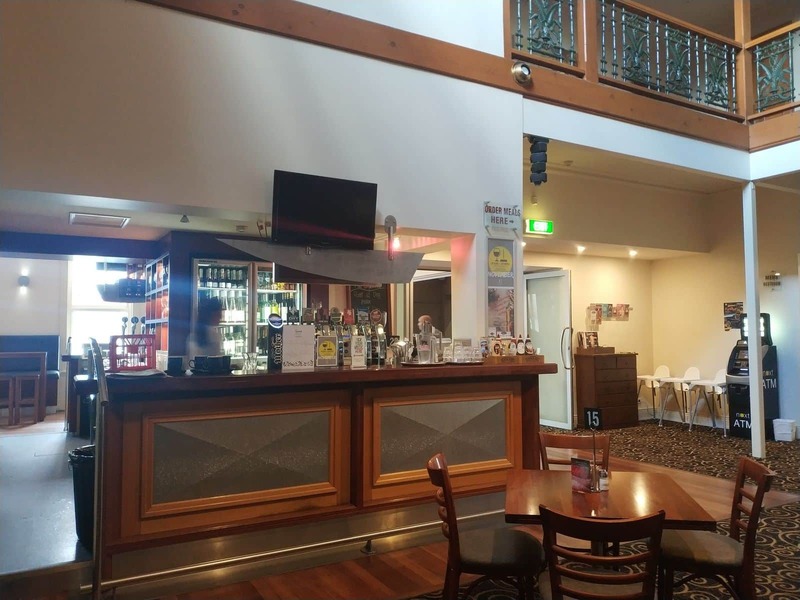 Mount Gambier Hotel is conveniently located on 2 Commercial Street West, making it the ideal choice of accommodation for the town’s many visitors. 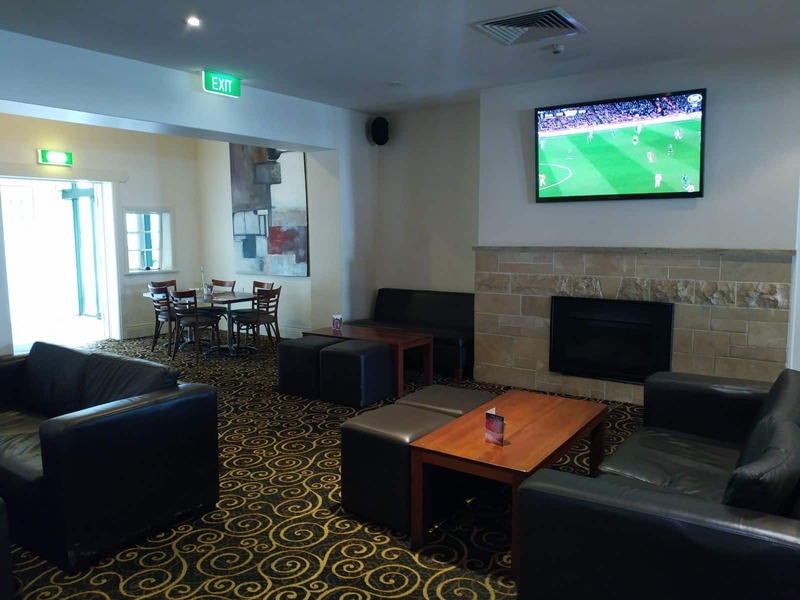 Founded in the mid 19th century, this rustic hotel has been providing excellent services for visitors looking for an affordable place to stay in Mount Gambier. 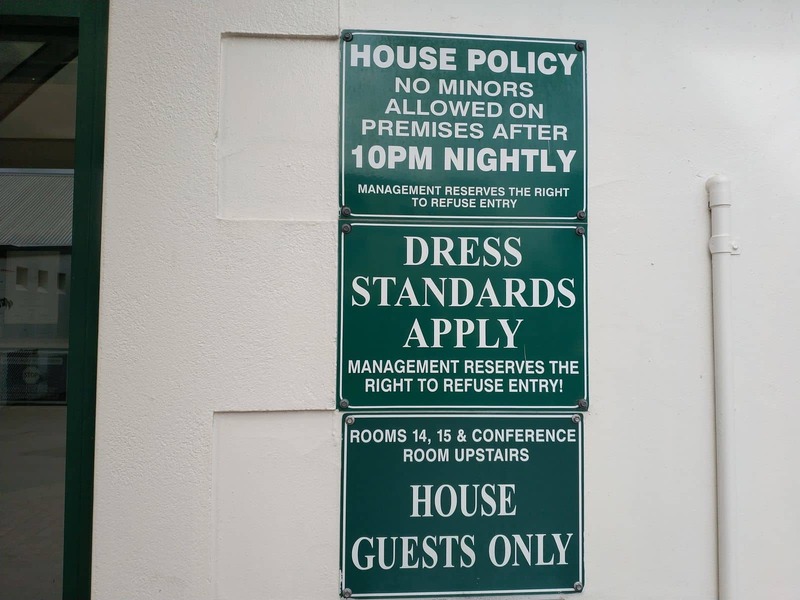 The hotel’s array of amenities certainly contributes to the delightful experience you will have during your stay. 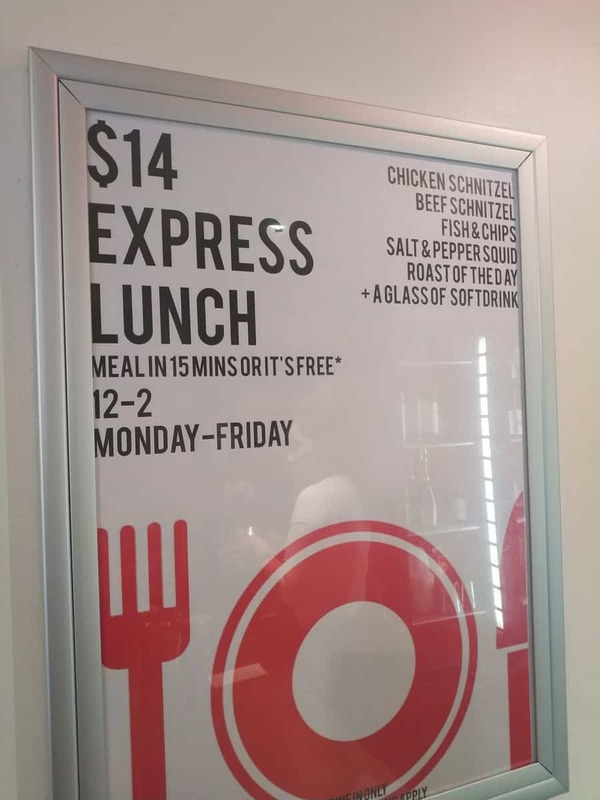 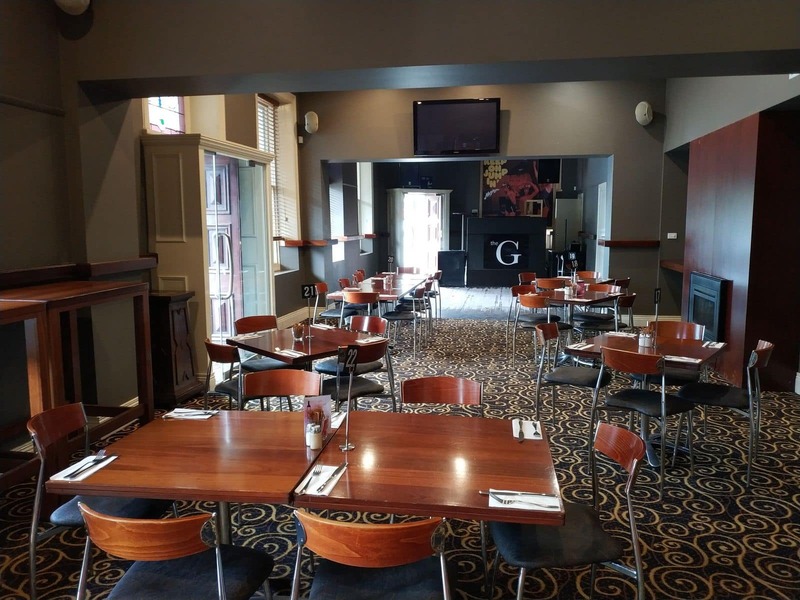 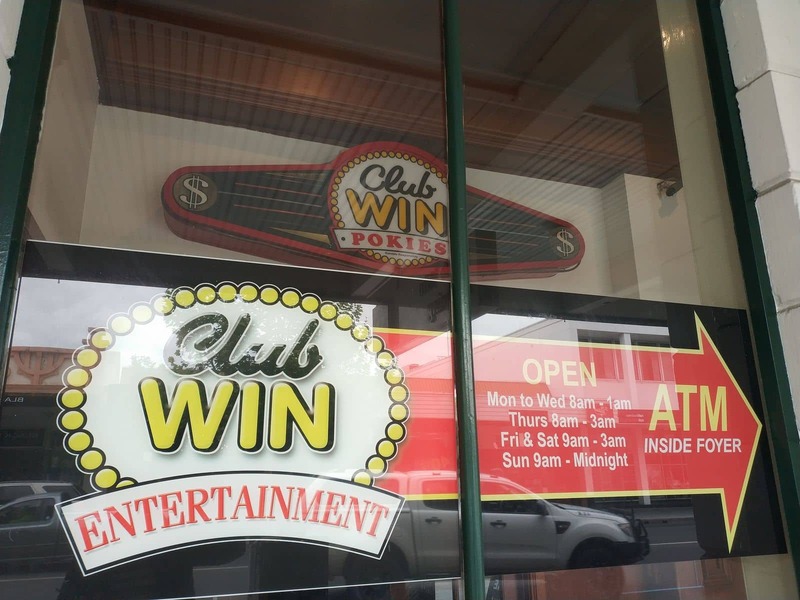 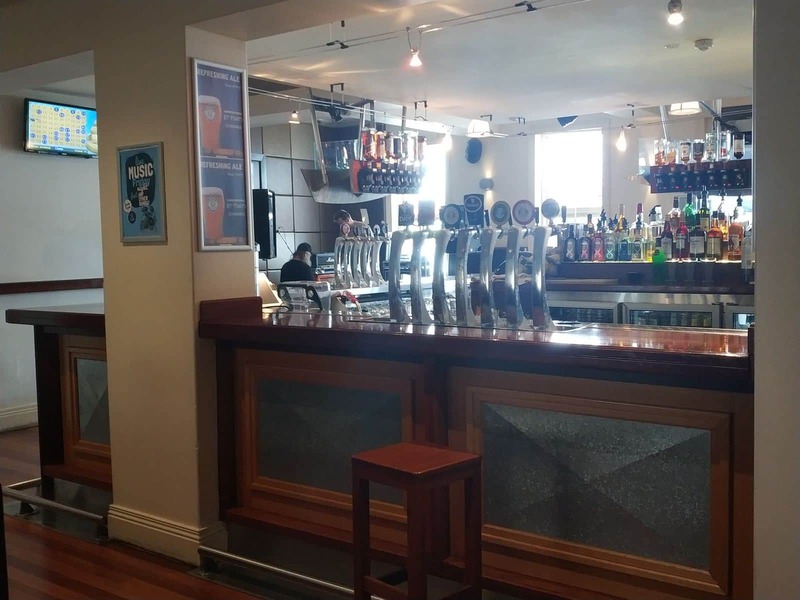 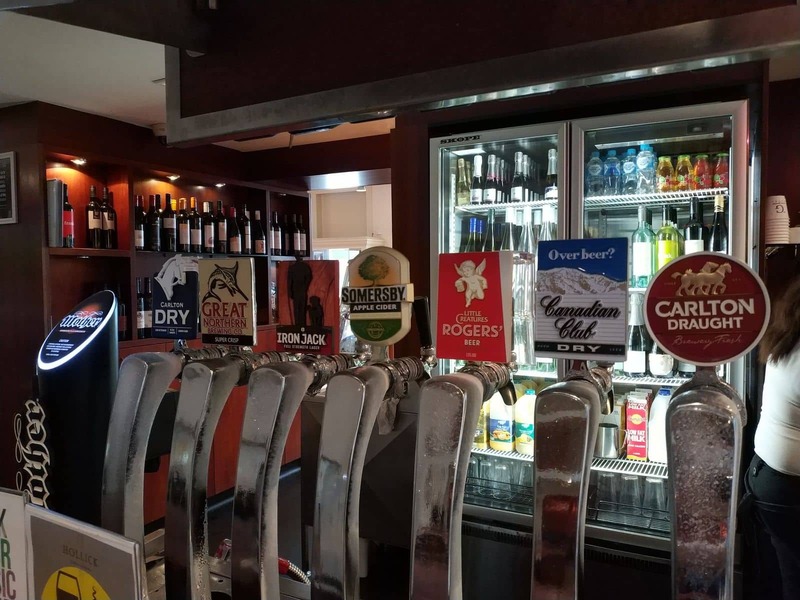 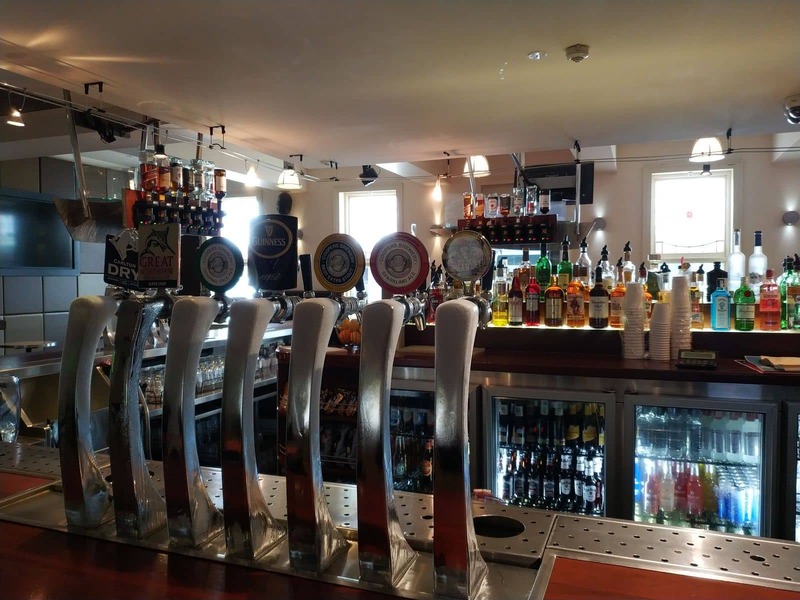 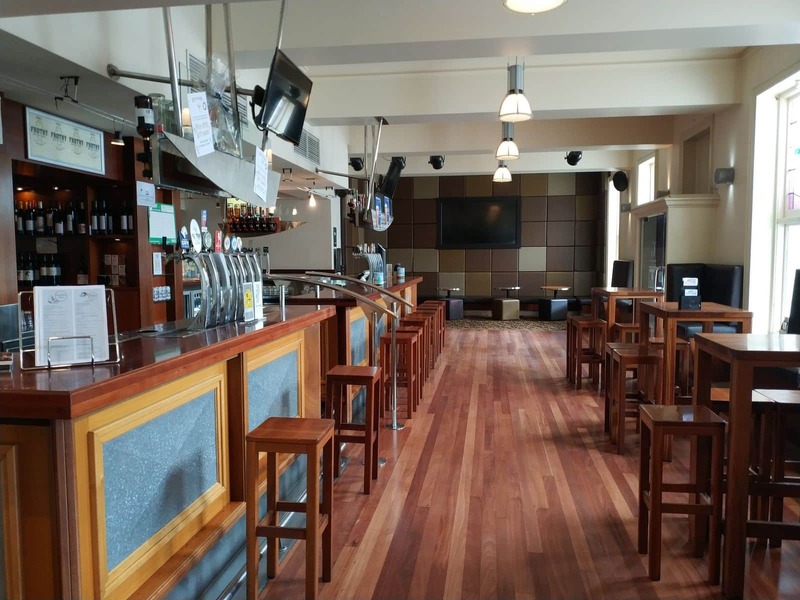 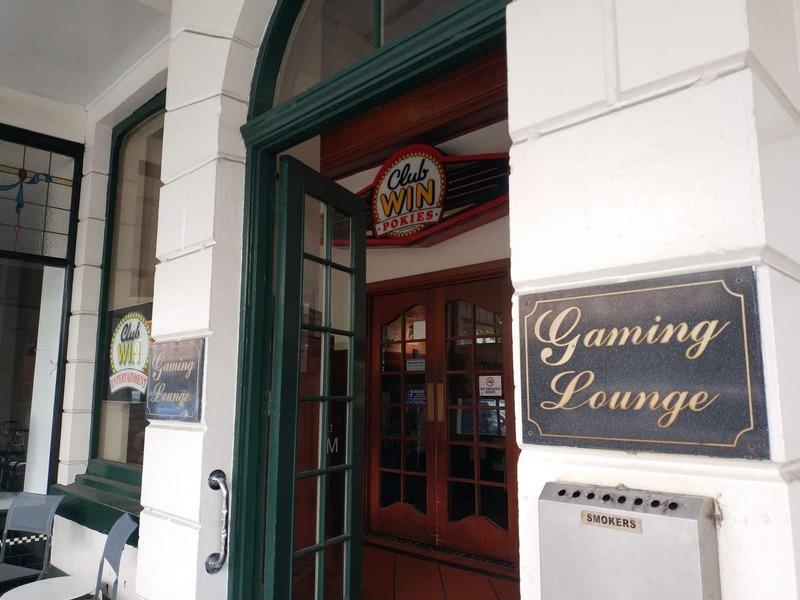 With an on-site restaurant, an eclectic 1862 Bar & Grill and gaming facilities, the Mount Gambier Hotel is the go-to choice whether you are staying for a night or or longer. 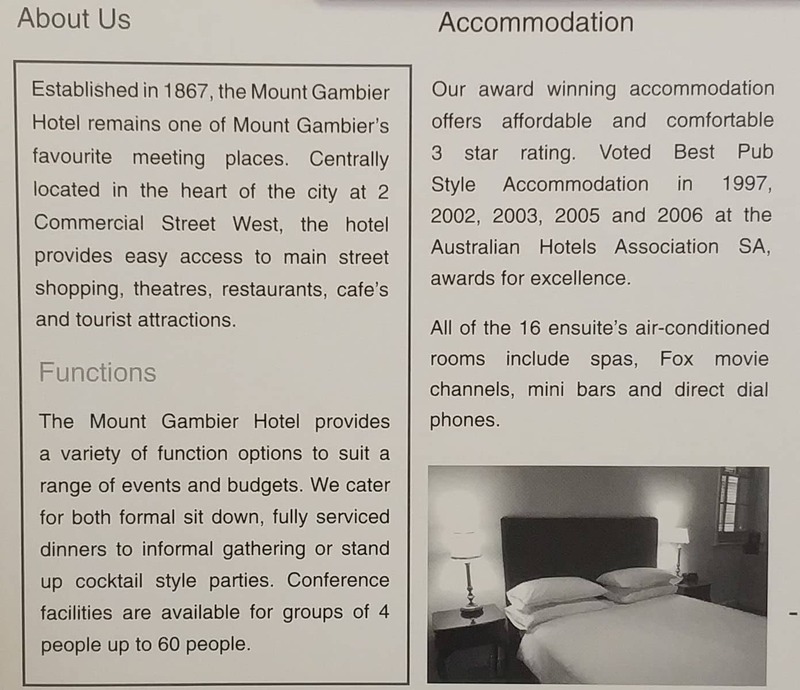 Room amenities include a flat-screen TV, a private bath, hairdryer, iron and a kettle. 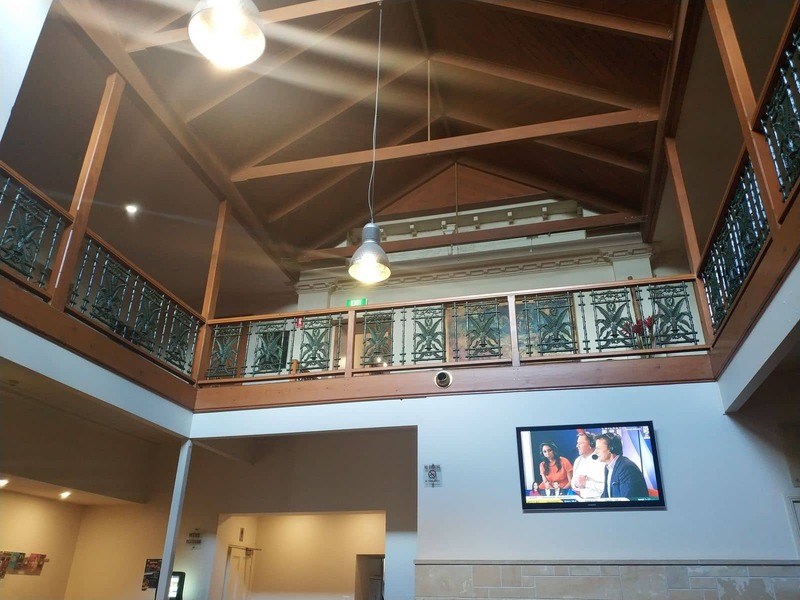 Guests also have use of the free onsite Wi-Fi. 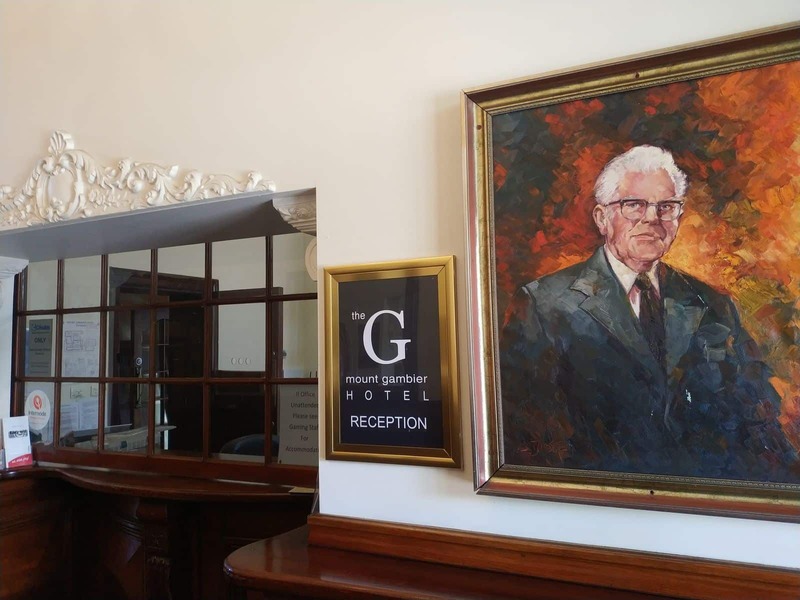 Adjoining rooms are also available for families travelling with children. 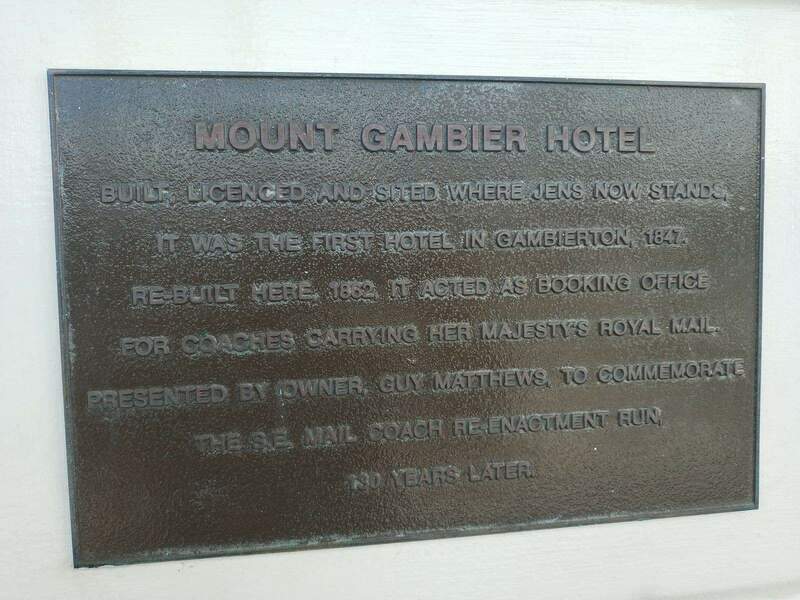 The hotel’s location means that many visitors use it as a base to explore Mount Gambier. 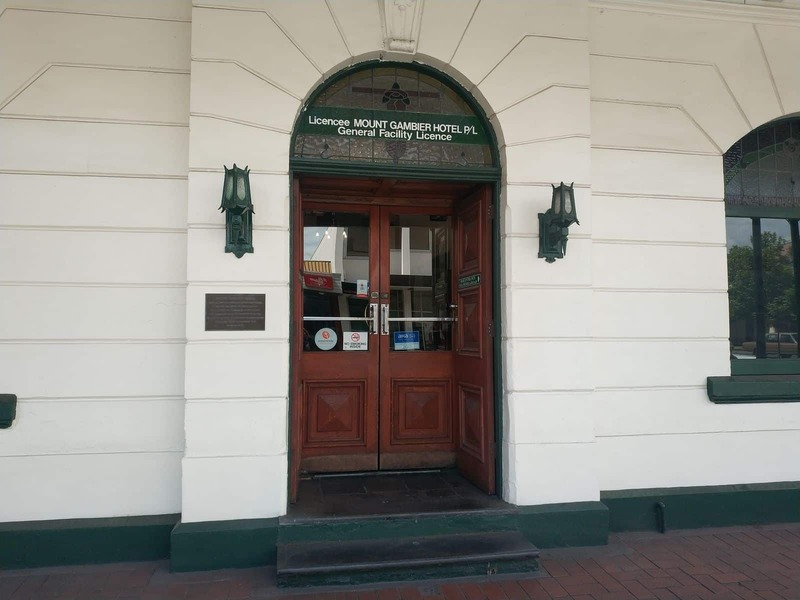 Some of the nearby attractions include the famous Blue Lake and the beautiful Engelbrecht Cave. 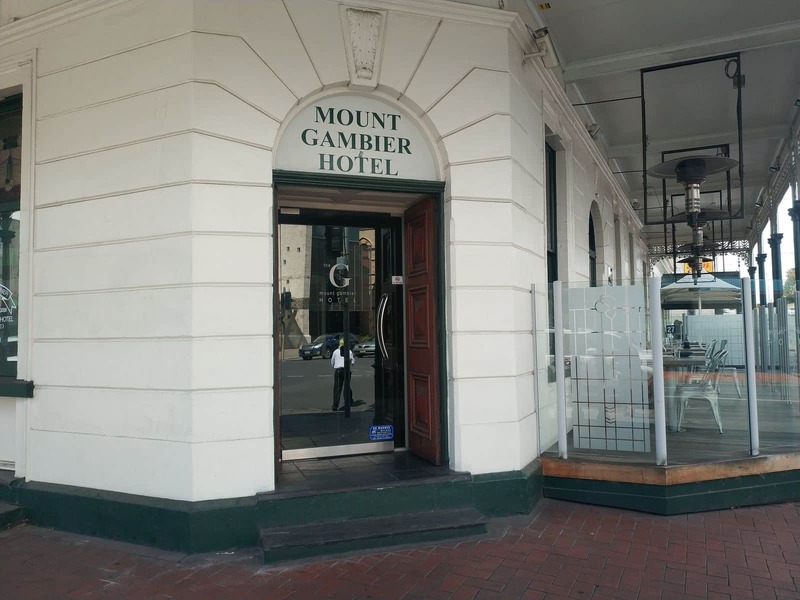 So click the link below to book a room at the Mount Gambier Hotel today. 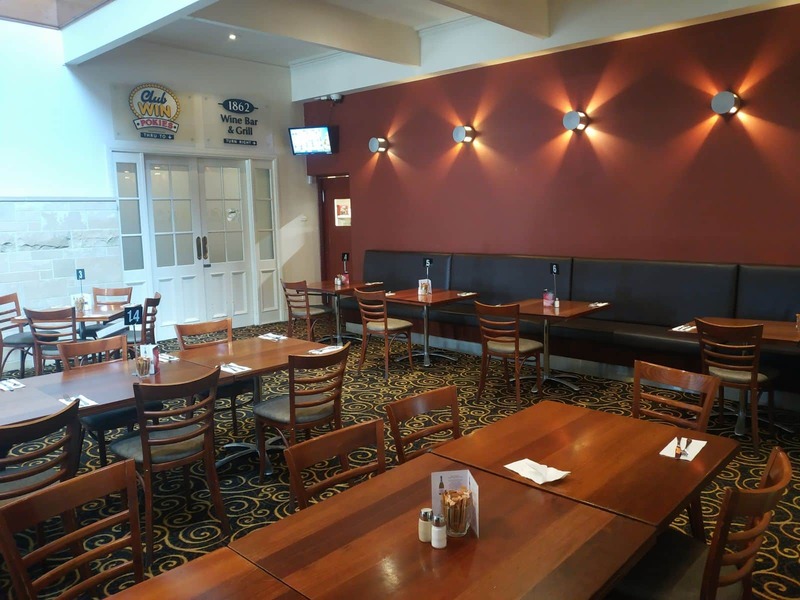 You don’t mention your dates, so please follow the link here, select two rooms and input the dates that you require. 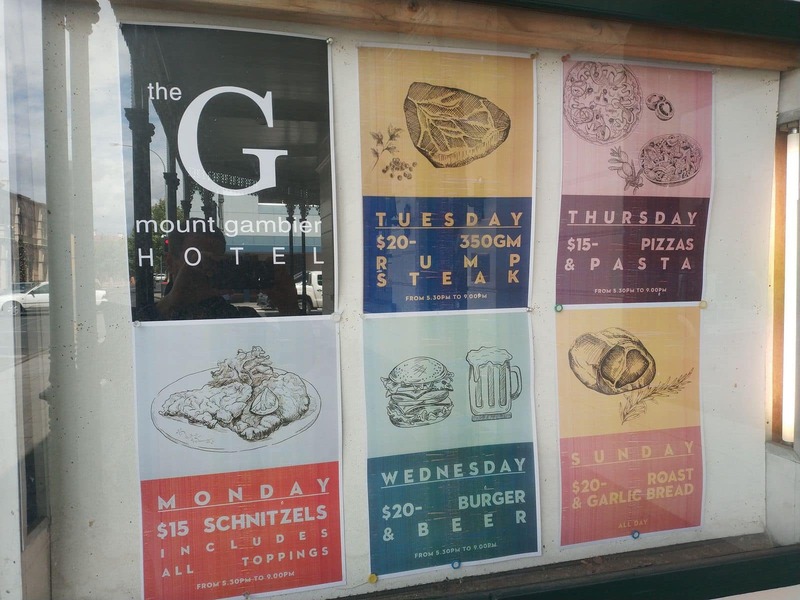 Have a great time in Mount Gambier!